Priced at approximately Rs 19,200, the smartphone is available in two color options - Starry Night Black and Aurora Red. Expanding its already sizable mobile portfolio even further, Vivo has launched a new smartphone in the Philippines. 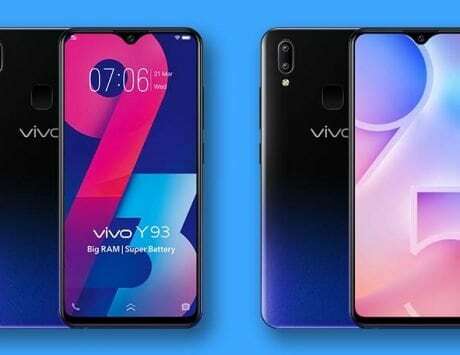 Dubbed Vivo Y95, the smartphone is priced at 13,999 Philippine Pesos, or approximately Rs 19,200. 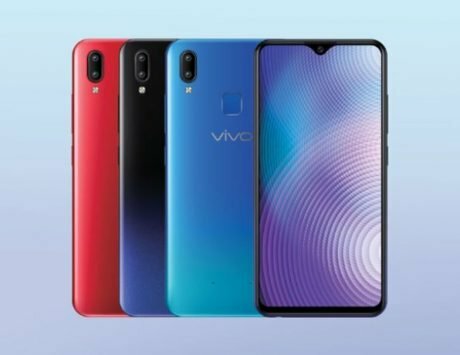 It comes in two color options – Starry Night Black and Aurora Red – and is available through retail stores, as well as Vivo’s online partners in the Philippines. However, there’s no word when the smartphone will be launched in other regions around the globe. 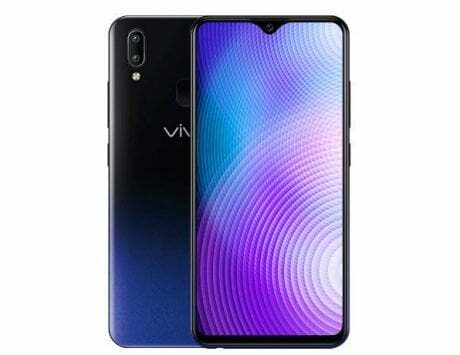 Talking about specifications, Vivo Y95 is powered by Qualcomm’s Snapdragon 439 SoC, which is based on the 12nm fabrication process. 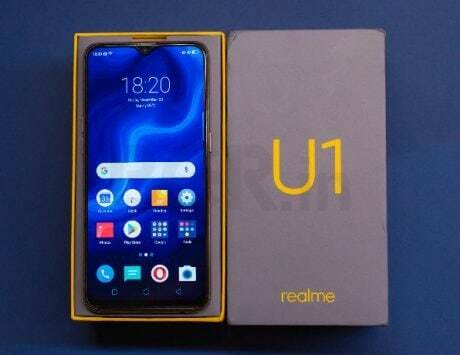 The chipset is complemented by 4GB of RAM and 64GB of internal storage, with support for memory expansion via a microSD card. The Y95 sports a 6.22-inch HD+ display with a resolution of 720×1520 pixels, as well as a ‘waterdrop’ notch. There’s Android Oreo on-board, with Vivo’s Funtouch OS 4.5 UI overlay baked on top. For imaging, Vivo Y95 features a dual-camera system at the back. It’s comprised of a 13-megapixel primary sensor and a 2-megapixel depth sensor. 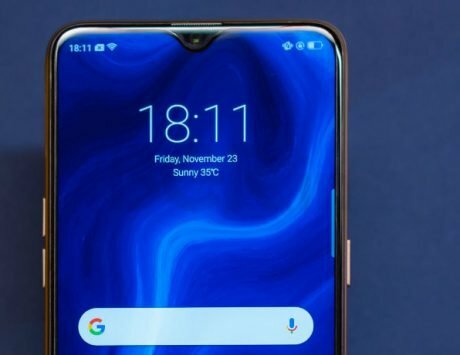 The aforementioned ‘waterdrop’ notch houses a 20-megapixel front-facing camera for selfies and video calls. As you’d expect, the front-facing camera comes with AI-enhancements and even features face unlock. Vivo Y95 has all standard connectivity options and ports, including Wi-Fi, Bluetooth, GPS, 3.5mm audio, and microUSB. There’s also a rear-mounted fingerprint sensor included in the mix. The smartphone is backed by a more than decent 4,030mAh battery, but there’s no fast charging support.